There was a time when the government, the healthcare industry, and even Hollywood went to great lengths to warn young people about the dangers of smoking marijuana. 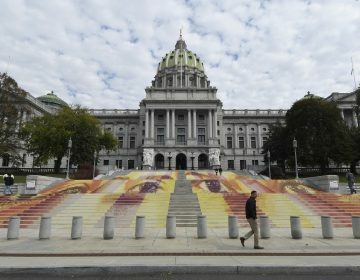 Now, pot is legal for adult recreational use in 10 states, and New Jersey is poised to become the 11th. Democratic Gov. 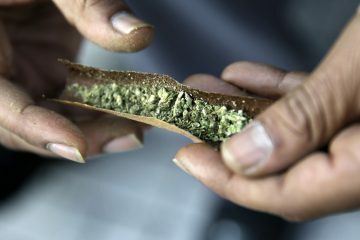 Phil Murphy ran on the issue of legalization, and lawmakers could vote on the bill as early as next week. So why has it taken more than a year of politicking to get the bill this far? 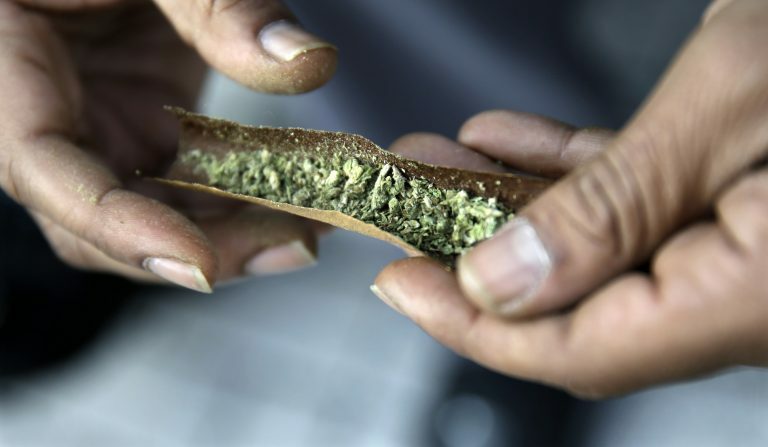 And why, even if it does pass, could we still see a black market for cannabis in the Garden State? 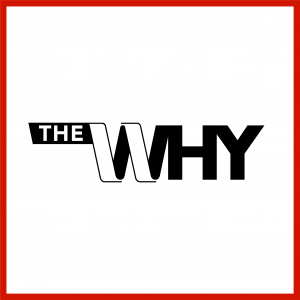 Mike Davis, who covers pot for the Asbury Park Press and USA Today Network, joins us on this episode of The Why. 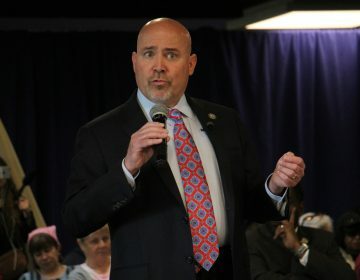 'I think it’s nuts,' says U.S. Rep. Tom MacArthur of plan for legalizing recreational marijuana. Gov. Chris Christie has strongly opposed legalizing recreational marijuana, but Gov.-elect Phil Murphy supports it. Democrats are promising action early in 2018.